That’s state Auditor General Eugene DePasquale’s take on Governor Wolf’s push to dissolve the Public Employees’ Retirement Commission. PERC will cease operations as of Feb. 12. But there’s no detailed plan — at least one anyone will discuss publicly — for carrying out the commission’s duties after that. 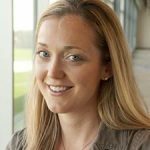 “To ensure the completion of any pending work, … PERC may wish to consider … agreements with the State Employee Retirement Board, Public School Employees Retirement Board, and other Commonwealth agencies,” Isenhour wrote in the Feb. 2 letter provided by PERC. One of PERC’s roles is figuring out how much state aid to give local government retirement systems, and sending the money. Payments are based on voluminous reports submitted to PERC every year by the state’s 3,200-plus municipal pension plans, which DePasquale’s office audits. 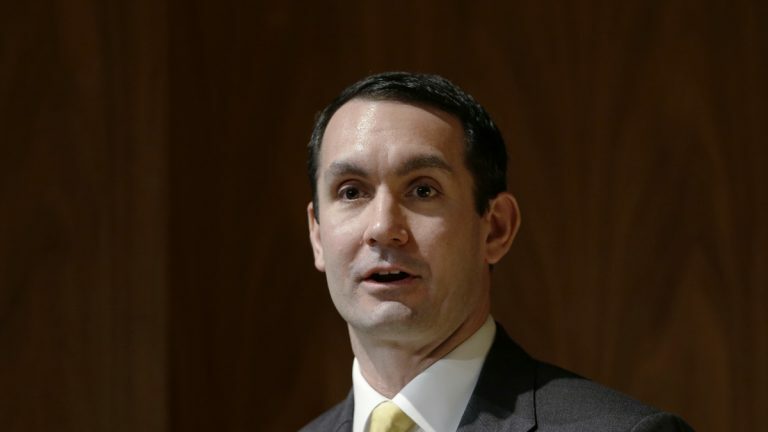 “If you think there’s a challenge now on pensions, wait until they don’t get their state aid payments,” DePasquale says. The “challenge” DePasquale’s talking about? It’s getting more expensive every year for municipalities to meet pension obligations. It’s projected to get worse, down the road. There’s an estimated $7.7 billion difference between what cities expect to owe retirees and how much money’s expected to be on hand to pay them. That figure is from PERC’s databases. Sheridan says the commission’s local pension tasks can be carried out by the Pennsylvania Municipal Retirement System. But PMRS wasn’t set up to do that when Wolf made his intentions for PERC known with his line-item veto of its $942,000 budget. More than a month later, PMRS still isn’t set up to do what PERC does. “Details are still being worked out,” says Sheridan, with 10 days to go until PERC goes dark. Right now, PMRS administers plans for about 900 local retirement systems. Sometimes, state aid’s used to pay PMRS. “Having PMRS determine the appropriate amount of its own administrative expenses paid by state aid would be an obvious conflict of interest,” wrote PERC Executive Director James McAneny in a statement released Tuesday. And delayed state aid payments could put municipalities’ financial stability at risk, DePasquale says. The tighter their budgets, the less healthy their pension systems, the longer the delay – the worse it would get. PERC’s functions go beyond municipal retirement systems. It also analyzes pension bills so lawmakers have information about impacts before voting on legislation. Sheridan says the analysis provided by the pension systems themselves is sufficient. The veto happened after PERC didn’t move fast enough analyzing some pension bills late last year, McAneny says. Meanwhile, there’s dispute over the correct procedure for dissolving PERC. McAneny says it requires a change to state law. Republican legislators said the same to The Pittsburgh Post-Gazette. But Sheridan says that’s not the case. He pointed to the Pennsylvania Public Television Network Commission. It still exists in state statutes, but ceased operating after its funding was eliminated in 2009. That commission didn’t have statutory functions as PERC does, though, McAneny says.